While there are still BOGO deals for the Galaxy S8 and Galaxy S8 Plus available, it is not every day that you see a free Wi-Fi mesh system being sold and that too featuring a value of $299. 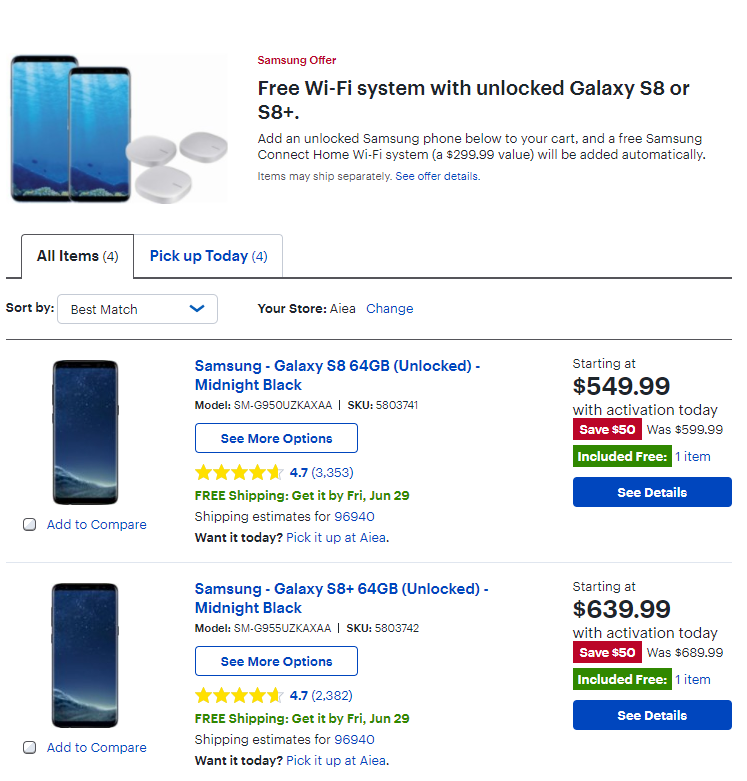 At Best Buy, you’d best hurry with the purchase of the Galaxy S8 or Galaxy S8 Plus because not only will you be getting the flagship at a cheaper price but the Samsung Connect Home Wi-Fi system will be added to the cart as well. 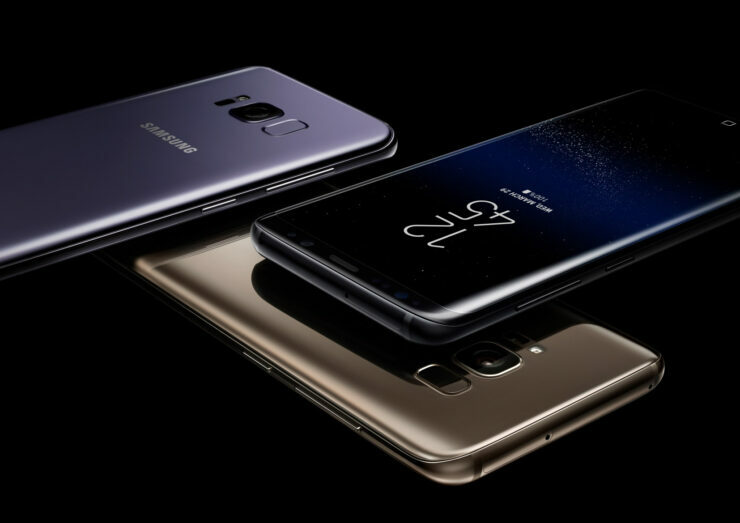 If this was not a sweet enough deal, there is also a $50 discount on the purchase of the Galaxy S8, making its unlocked price tag come to $549.99 while the Galaxy S8 Plus now costs $639.99 instead of $689.99. The condition is that you activate the device on a specific cellular connection and your free Wi-Fi mesh system is going to be added to your total purchase without adding a single penny to the total. A Wi-Fi mesh is great when you want to engulf your entire home with Wi-Fi signals. Since the routers are configured that they will be providing a single network name or SSID, your smartphone will be connected to the nearest router for optimum wireless networking performance. If you want to avail the deal you can click on the link below. BOGO deals are fantastic but getting a free Wi-Fi mesh system; that’s something else entirely.